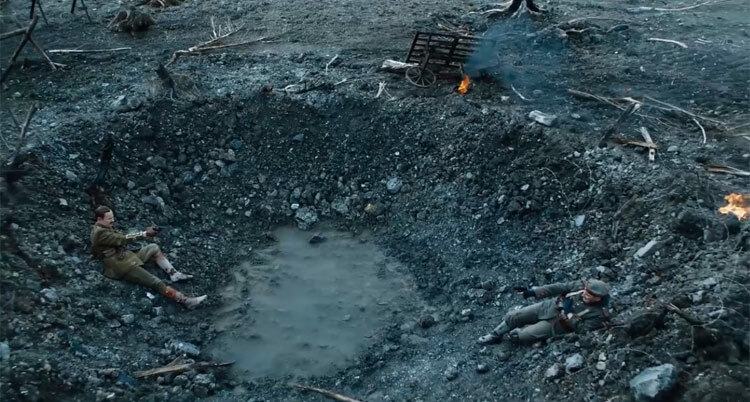 That’s actually a really fascinating concept The Outcast, I would love to see that. Yeah I’ve got a feeling Clara will just have a cameo like Amy, but as she is still alive in the Whoniverse it would be great if she returned properly for one last time. Now chibnall and Moffatt have surely had a chat as to where to leave Clara and Bill in the big story, I really want this special to have an end for both characters where Bill is allowed to die properly and Clara goes off in her TARDIS to die even though I’m 90% sure Clara’s appearance is going to be similar to Amy’s in Time of the Doctor. Its a shame they brought back the sonic screwdriver as its just become the maguffin and easy get out of jail plot device for lazy writing. 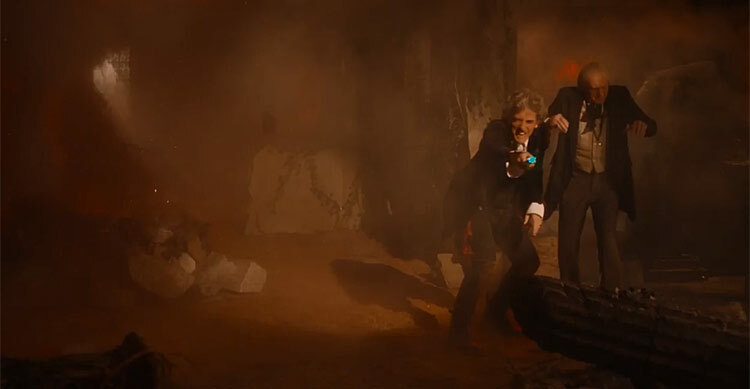 I like it best when the doctor uses his wits to defeat the enemy. And yes this over reliance of using regeneration energy to save the day is another irksome excuse as well. On that score russell t davies and Steven moffat have a lot to answer for. 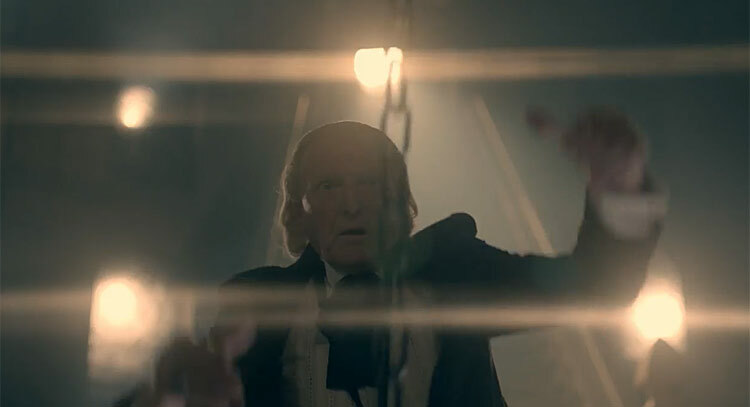 Give me a 1st doctor dismissive wave of the hand when pushed into a tight corner by Ian or steven, asking the questions the viewers want answers to or those answers to ‘its a neat little trick, i,ll tell you about it some day’.Saves explanation on the writers part. Another big problem with NuWho is all the Deus Ex Machinas. 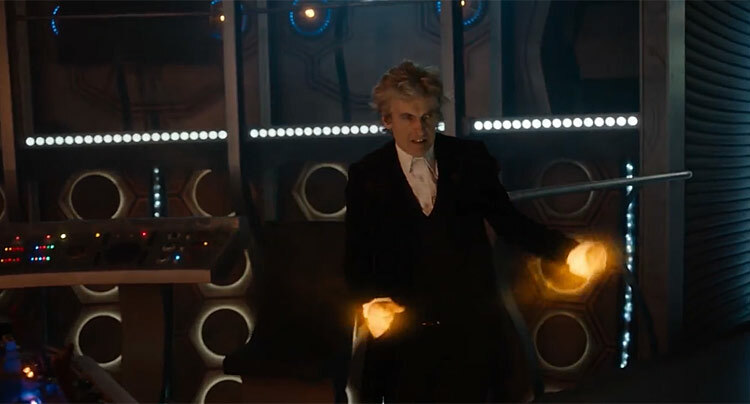 You know the Sonic Screwdriver? A joke item that could only unlock the occasional door, detonate the odd explosive and undo screws. Yeah, well that has become a micro computer which has the ability to send and receive transmissions, defend against Psychic attacks, cut rope, mend fence, summon the TARDIS, make a monster to return itself to it’s owner (I believe that happens in a comic), close rifts, scan the environment and even kill a Dalek. And that is just the sonic. 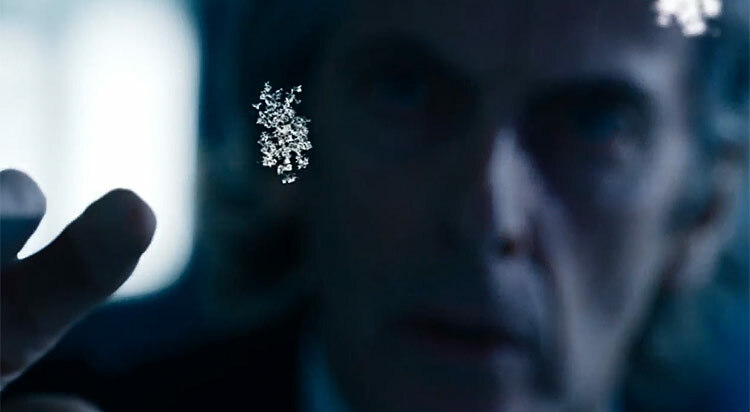 Remember the heart of the TARDIS? Yeah, that little red vial of space-time element? Well in NuWho that can grant someone god like powers, including the ability to destroy 1000000000s of Daleks and resurrect people. 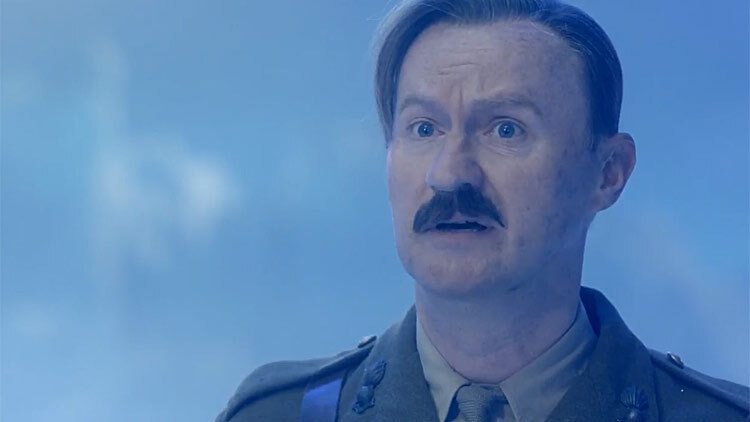 Why didn’t the Doctor just use the TARDIS to win the war? 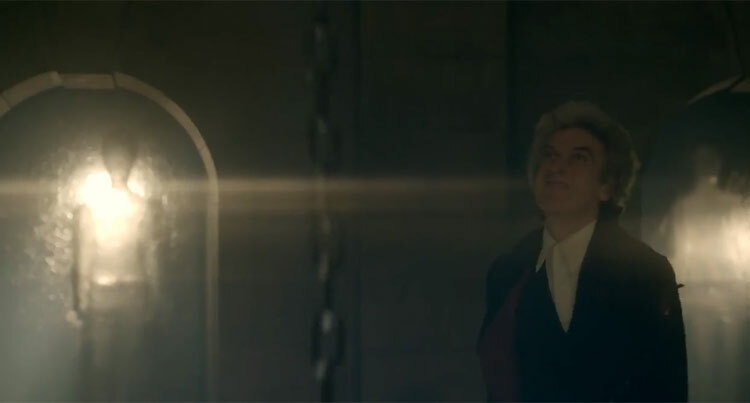 Why doesn’t he just look into the Heart of the TARDIS, vaporise the Daleks, Cybermen and resurrect all his dead friends? It only costs a Regeneration. 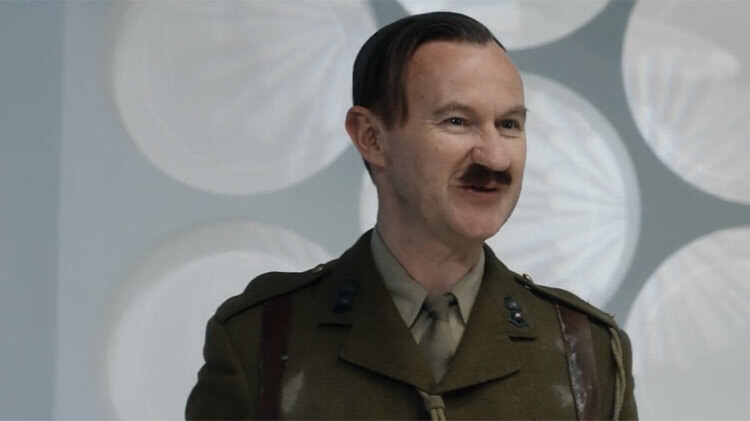 And speaking of Regeneration, that can kill an army of Daleks too. Gee, I seriously wonder how the Timelords were indanger of ever losing to the Daleks in the first place. Yeah, bit of a RANT, but I just hate Deus Ex Machinas. Oh Dr. Stu and Mr Ergon Yes yes and yes. I agree with you. 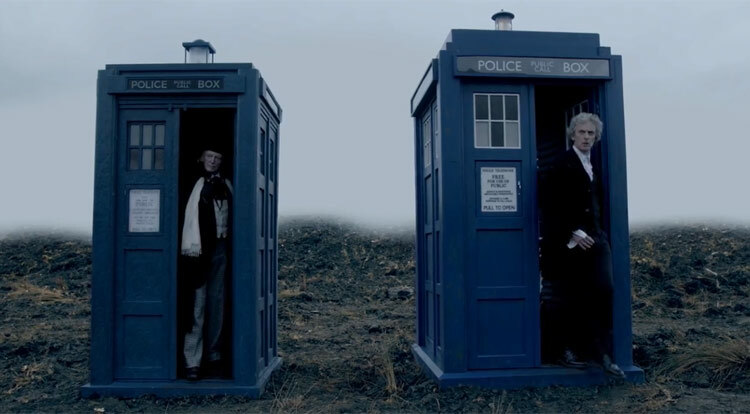 In the classic Who if we had a two parter (or a one parter now a days) it was soooo rare because… well they didn’t work. How on earth can you get to know the characters and care for them… Crumbs … imagine Robots of Death as a (now a days) one parter. Or Stones of Blood or… well i could go on. The makers of Dr.Who now seem to want to make it trendy and hip… Do you think it’s because deep down they think it wont work just being DrWho? Otherwise why waste valubale air time on ‘cool’. PS- I wish i,d had the pleasure of watching all those lost stories in their entirety. I can see people of a certain generation only having that one off pleasure. There doesn,t appear to be much in the way of updates on finding them. Are all avenues exhausted i wonder? 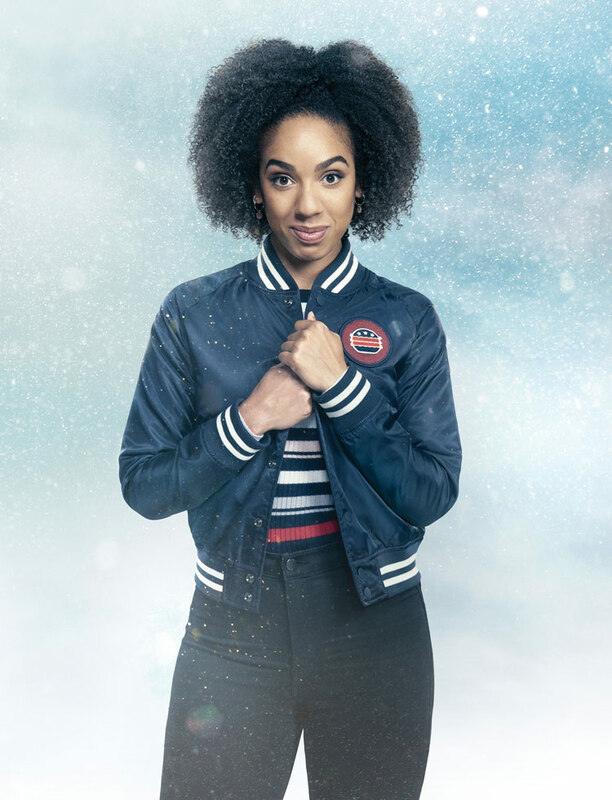 If theres anything that irks me more especially on shows like doctor who its all this modern day referencing of popular culture or hammering home the modern day political climate. Terrance Dicks and Barry Letts had the right idea by using the political topics of the day and crafting good stories around them. The point of the doctor is that he isn,t ‘cool’ regardless which incarnation might think he/she is. The thing is, the doctor is supposed to be a hero for the underdog. Fighting for the weak, the bullied and the subdugated. Trying to make him cool for the popular masses goes against the grain of his character.Hes a pariah and misfit himself. Back to before, theres nothing dates a programme more than modern day references and it grates. ( Happy slappy and ringtones).Makes me cringe. I agree with you Mr Ergon, when moffat is NOT in charge (or reigned in) his stories are very good. The empty child two parter being indeed a classic… and of course Blink. 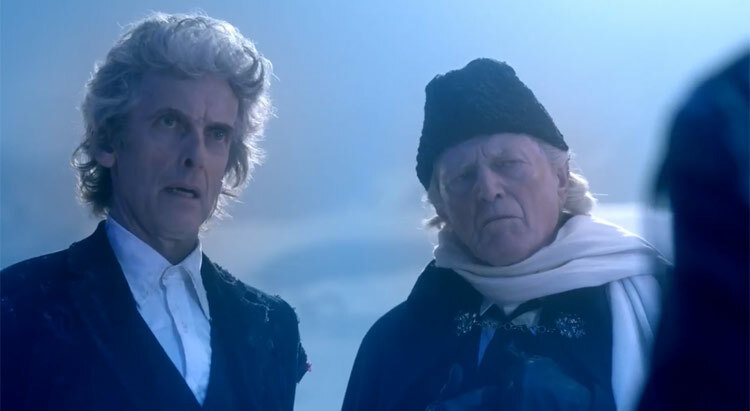 On another point…Do you think the bbc were so worried that they’d allowed an older dr (in Capaldi ) to take the helm that they had to keep forcing him to be ‘cool’… Ahh the old days when the Doctor just used to… talk, just talk… and come out with a witty one liner… but , wrapped up in… talk… now all the dr seems to manage is a ‘quip’ at every line! I fully understand your grievances with steven Moffat and yes he has taken bloody liberties with the formula occasionally. 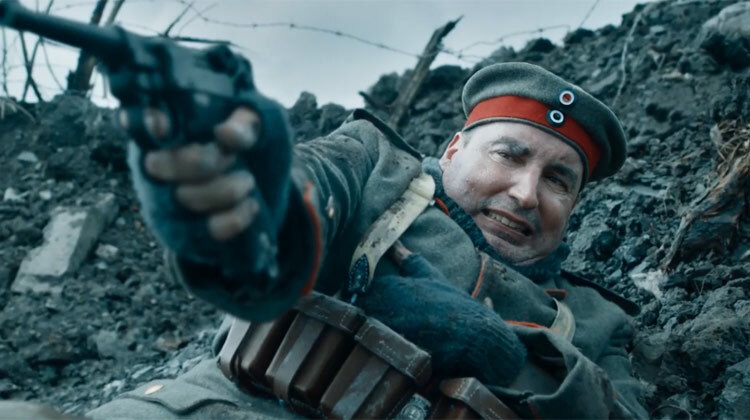 The dead brigadier being a severe case in point. I was shocked that he could even do something like that as well as those silly Iron legion cybermen whyllst also borrowing heavily from the marvel camp.Its striking that balance of responsibility,pleasing the fans but trying to use doctor whos full history to do something original and with its past. The Programme itself has borrowed heavily from other sources, like classic literature in the past. I don,t advocate all that he does. I,ve always maintained he was a better writer for the show (Blink, Silence in the library’were /are modern Who classics (whatever you may make of that) than producer and yes wielding that power does create an ego and no doubt you will be glad to see the back of him but in his own words he has stated he has been a lifelong fan of the show and has tried to create a vision of his own. Its unfortunate he has alienated a lot of the fanbase with his at times overcomplicated ideas. I don,t mind if they have stepped into a classic story as a backdrop this time. It certainly won,t ditract from my viewings of ‘The Tenth Planet’. Well said nygel Harriot, spot on with all your points. 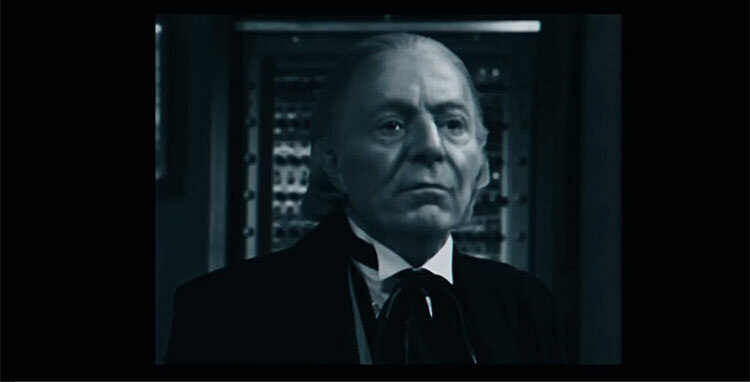 My idea for just a general multi Doctor story would be a story where 13 or which ever future Doctor has to save 8 from villains who have travelled back in time to kill him (perhaps the silence?). The problem is, the future Doctor can’t interfere, so must manipulate things from behind the scenes and use their companion to directly interact with their past self. PS… As for saying does he have the right. NO… He has the responsibility… to put the program first. Its no coincidence that all the dr.who classic stories GAVE something to this marvellous program… they didn’t take. Mr. Moffat certainly is a taker from the classic original Who( and not in a good way). Mind you i suppose you could call him a taker of his own version… as he takes all the endings to stories and hides them , heaven knows where.! Mr Ergon, Ive been a fan since 1963 and i find it very hard to believe that moffat is a fan. An egotist yes. 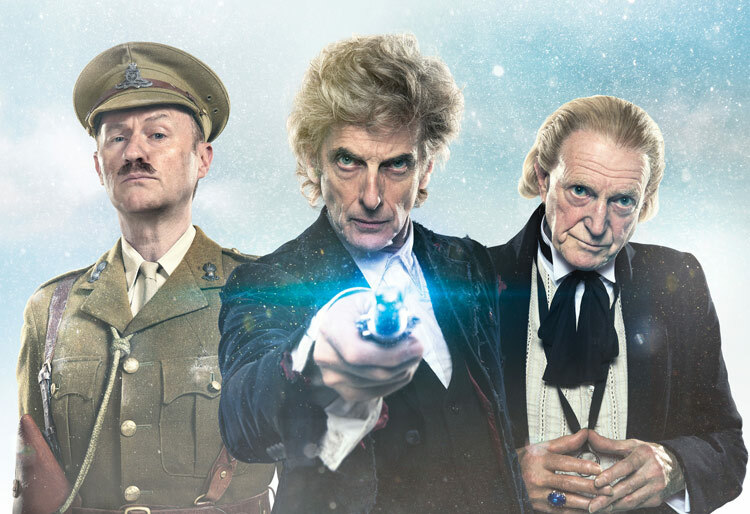 If you want to put your own stamp on dr.who fine , you’re in charge… But to mess and meddle and crowbar your vision into past important dr.who history… and what for??!! 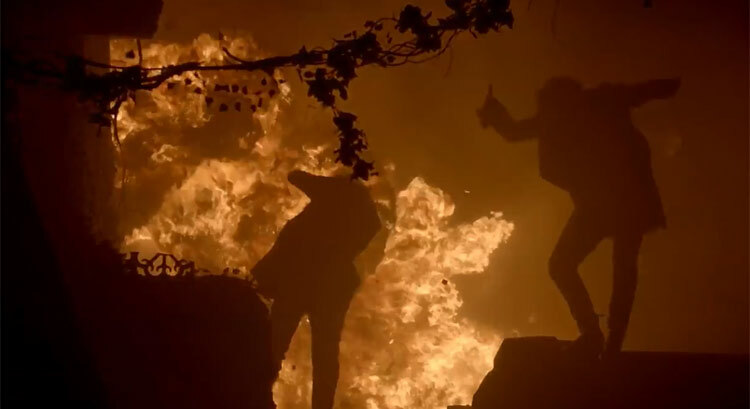 was Clara really worth it? 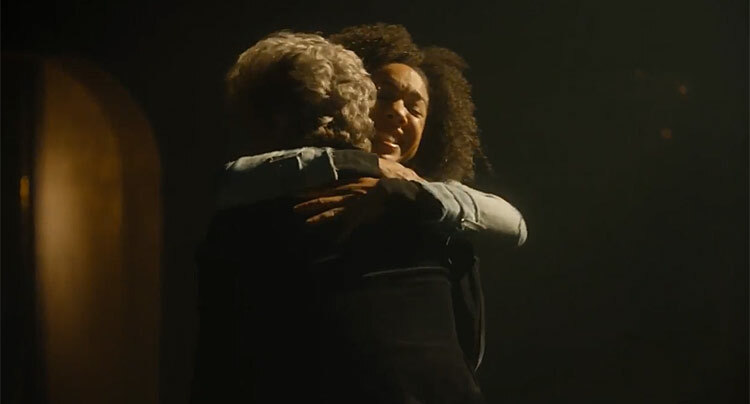 All the rest of the Dr’s had the right idea in `name of the dr`s they just ignored her!… You’ll be telling me next it was `oh so poignant ` to have the dead brigadier as a cyberman saluting the dr!!! Why?.. If moffat is such a good writer why does he have to plunder the (working) dr.who past and mess it. Fanboy you call him…. Desperate and clumsy i say. Well, what have been ideal would have been some sort of link between the 8th Dr and 12th or 13th. A back story that influences a future story. It could be seen as a hour long flashback or something. Yeah, McGann Christmas special. Would have made a nice change to do an 8th Doctor story rather than another episode dedicated to Christmas. I can see the problems of doing an 8 story at Christmas though. 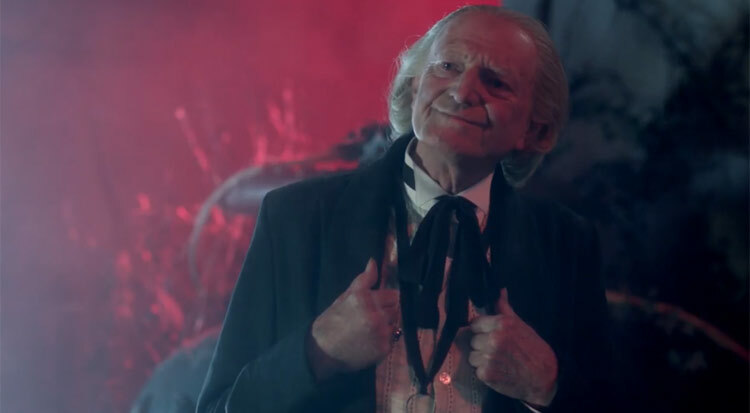 The Joe public might not realise that they are seeing an adventure with a past Doctor, they could end up thinking that this Doctor they are seeing is 13, but its actually 8. Apparently Steven Moffat has said there almost might not have been a Christmas Special this year. Due to Capaldi being out of contract, and Chibnall not wanting his first episode to be a Christmas one. 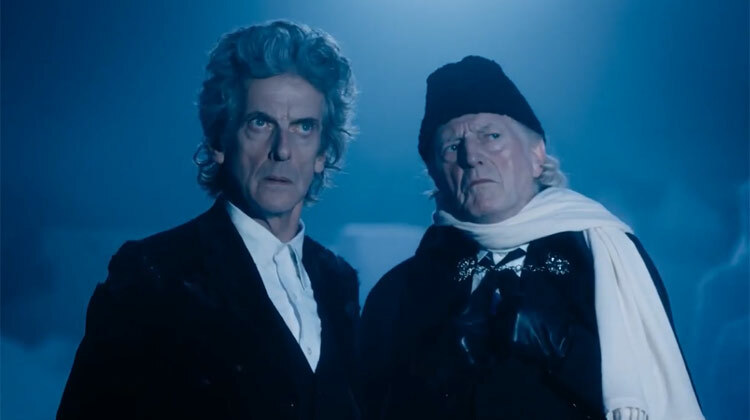 If Capaldi had said no to the Christmas Special, then perhaps instead of having no Doctor Who at all, they could have brought back a past Doctor for a one-off adventure. Paul McGann would have been ideal. ……and then the regenderation will take place! If your the complete fanboy and have that power over your most beloved programme it gives you carte blanche to play with the formula however you want. I,m sure in his heart of hearts (pardon the pun), he doesn,t intentionally disregard the fans but likes taking bold risks and hoping most of it sticks. Its like taking those two wires saying ” do i have the right?, Er yes i do thanks. I am the producer after all. this is my vision of who, i just hope you like it as much as i do. How would you do it differently? Me personally i do like these blasts from the past once every now and again but i agree that we should keep moving forward. Theres ample chance for a nostalgia fest when who reaches its 60th anniversary.